As trends come and go we understand the importance of finding looks that suit your style and stand the test of time. With temperatures dropping and the holidays around the corner, it's the perfect opportunity to think about using the new season to refresh your home décor. 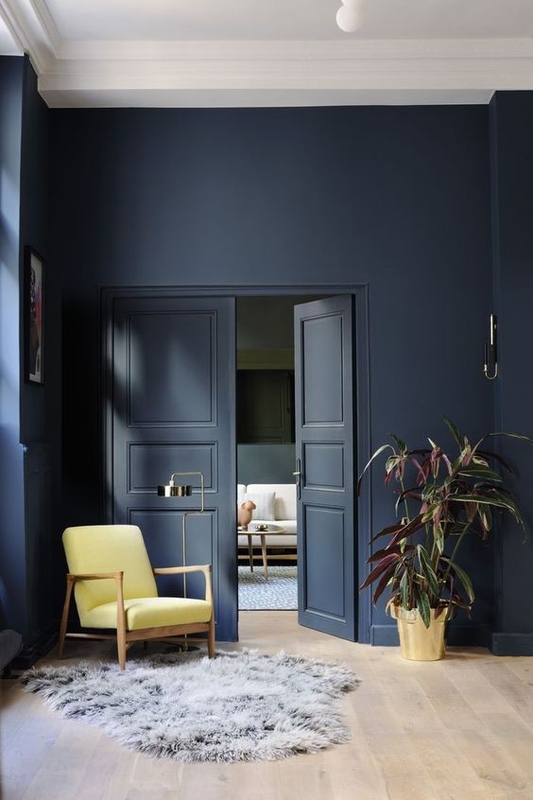 It can be as easy as finding the most current color, pattern or material and introducing it in accessories or even in a new wall color. 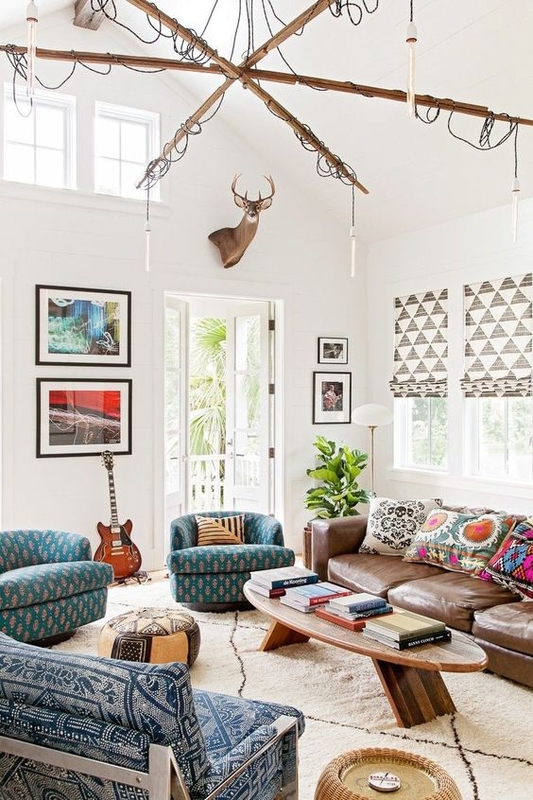 The change of season offers a perfect excuse to redecorate so your home is primed for indoor activities—entertaining, movie watching and all-around nesting. 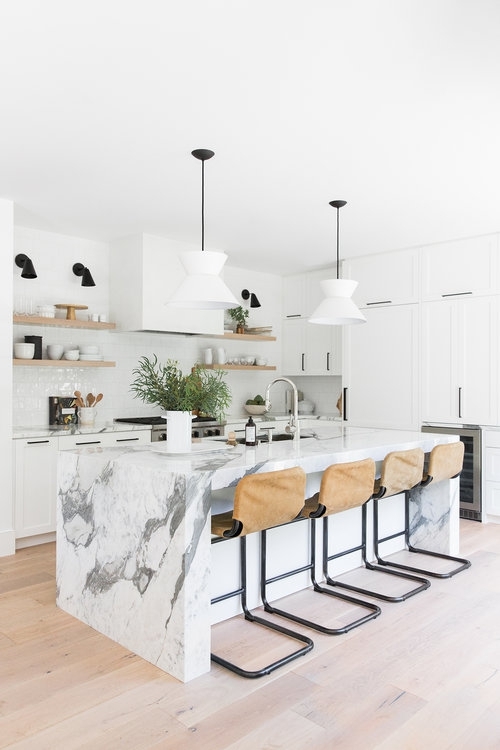 To help make your home transition into the new season, we tapped Decorist Elite designer Jillian Scott to share her fall home décor trends. 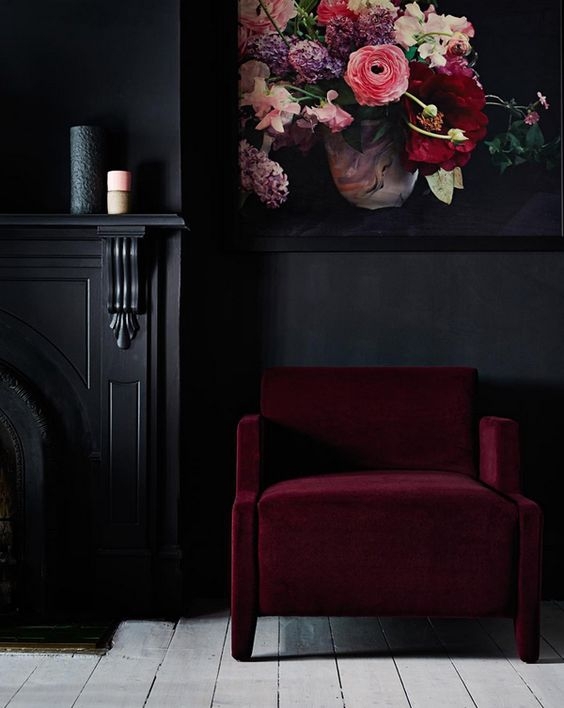 Judging from the looks of it, this season is all about h fabrics, organic elements and saturated colors—a moody atmosphere where luxurious comfort is key. Read on for the essentials to create a cozy yet bold fall interior and how to transition your home for the new season. The shapely silhouettes of the past are back. We’ve been seeing a lot of curved sofas that give a nod to the '70s vibe but have been gravitating towards more traditional silhouettes. The English roll arm is one of my absolute favorite sofas (and chairs). It is comfortable and timeless and pairs well with modern furniture. It’s oddly more versatile than you would think. We are using a lot of navy in our designs right now. It can act as a neutral but can also inject style and elegance. It plays nicely with a lot of rich jewel tones and metals that are on-trend right now as well. There is a comfortable familiarity with the floral pattern that is everywhere right now. Play with color or exaggerated scale to make things more interesting. Whether it is a moody accent wall, upholstered sofa or vintage-inspired bedding, this trend is everything. Black accents are going to be popular this fall. They add high contrast to a neutral space and create cohesion from room to room. 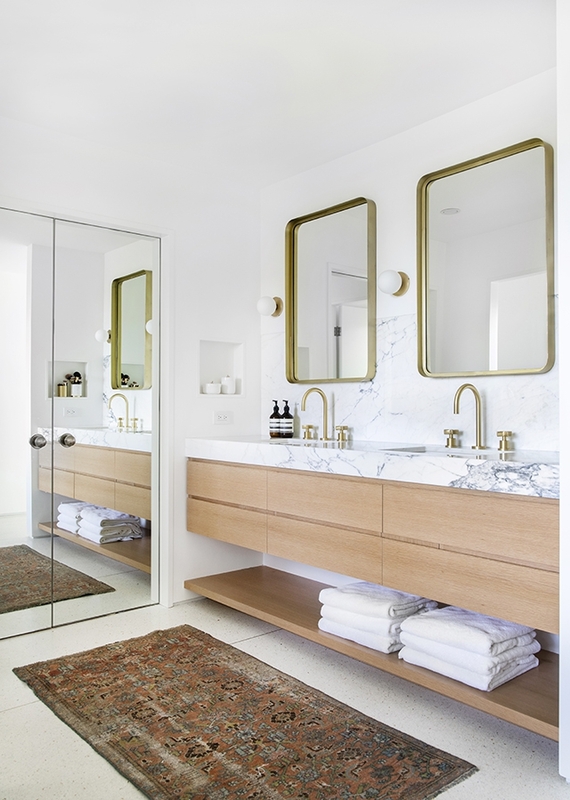 Terrazzo and terracotta has quickly become popular again. Lately, this trend has been transitioning into accessories such as vases and home goods. Hues like russet and tawny feel cozy and appropriate for the changing seasons. I like mixing these with blush shades for a more feminine and unexpected look. 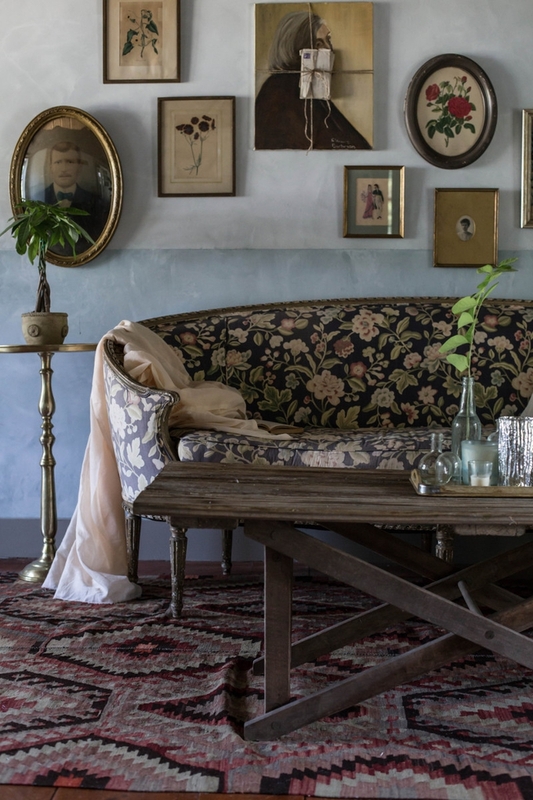 This design trend welcomes texture and pattern with decorative block-printed textiles, natural materials, vintage finds, and antiques. These spaces feel collected not decorated. Feeling inspired? Well, now is the time to start your own design project to freshen up your home with the latest fall décor trends. Our designers are pros at creating gorgeous rooms within your style and budget. Hurry—designers get booked quickly, so get started today!